We’re lucky to have worked on many Cotswold stone buildings in our area over the years. 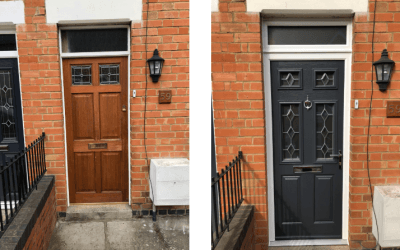 Recently we installed a selection of Endurance doors* for a returning customer in Gloucestershire who previously had his windows and conservatory fitted by our team. 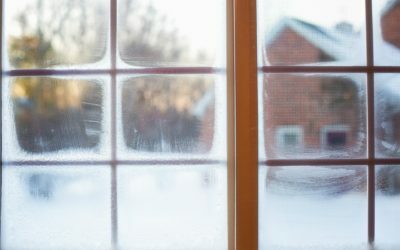 Here at Evesham Glass and Glazing, we’ve been very busy improving homes for our happy customers, ready for the spring season. 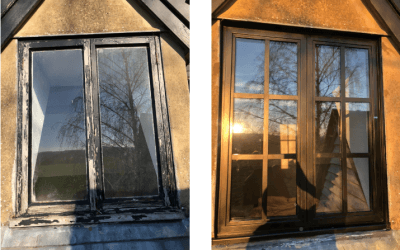 It has been a pleasure working on this beautiful barn conversion in Gloucestershire. 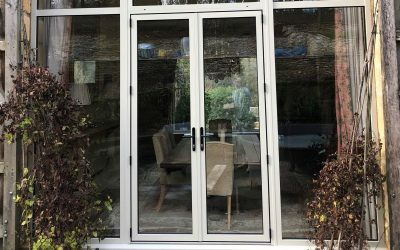 The client chose the Smart Alithern Heritage range of aluminium door and window frames, all in Cotswold Biscuit Green exterior and Cream interior. 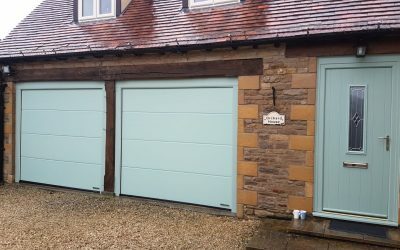 The chosen colour perfectly compliments the Cotswold stone building. 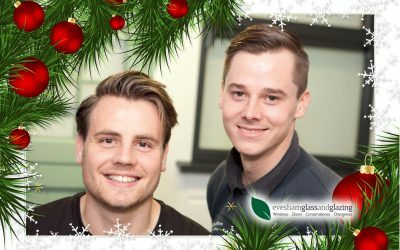 With the Christmas, season approaching is your property secure enough to keep out would be intruders like Harry and Marv? 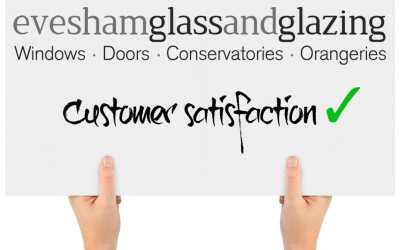 Evesham Glass and Glazing is an expert installer of skypod lantern roofs. 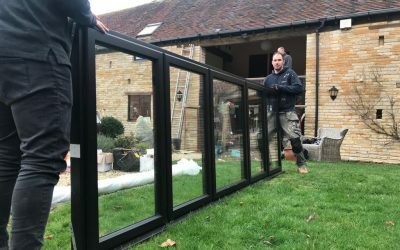 We recently installed this Eurocell one for Mr Rodger in Stratford Upon Avon Warwickshire. 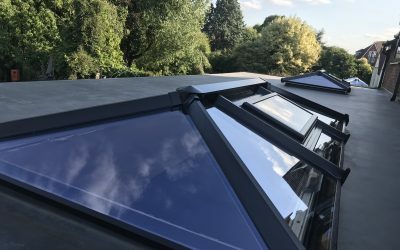 Skypod roof lanterns flood a living space with natural light and increase the height of your room too. 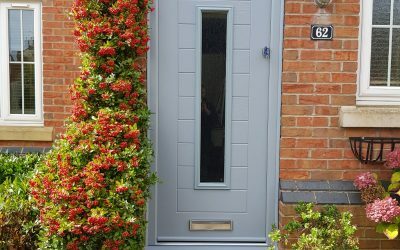 A new composite front door, like this Endurance Fiji in Elephant grey, will give the front of your home a luxurious feel when guests arrive for Christmas festivities. 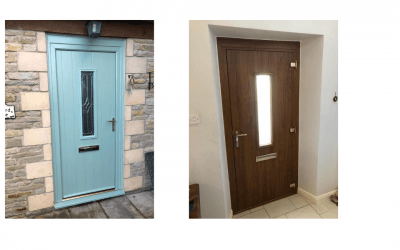 The Fuji has a centre glazed panel which gives the door a modern feel. 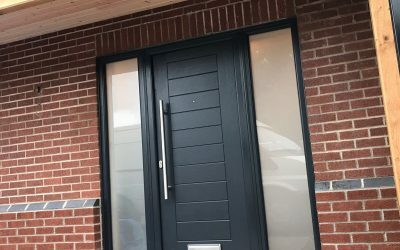 Dual colour option available to help the door compliment the exterior and interior of your home.